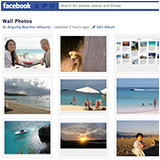 The Picture Anguilla! 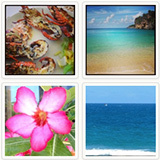 photo contest asked you to share your favorite Anguilla photos that best captured special memories. The prize? 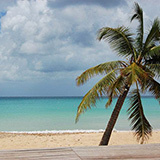 A $3,000 value trip to Anguilla, including a six night stay on Meads Bay, connecting airfare from St. Maarten, and six five-star dinners. Over 245 submissions (and 500 photos) made this our biggest event yet! 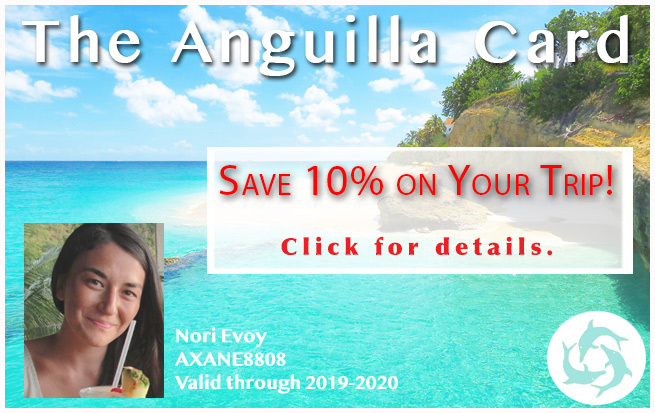 Seeing your favorite Anguilla moments, capturing Anguilla in so many unique and passionate ways, was an exciting experience. Important: Don't miss our next contest. 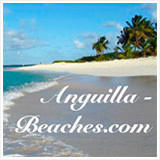 Follow us on Facebook or subscribe to Anguilla Beach Lovers to catch the next announcement. 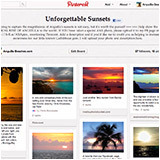 Of the 245 submissions that were published, even the "typical Anguilla vacation" photos were pretty special. How in the world were we going to find a winner? 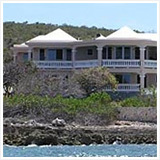 The Social Champion: Josette's I Am Falling In Love With Anguilla generated the most social support. She just missed The Final 5. 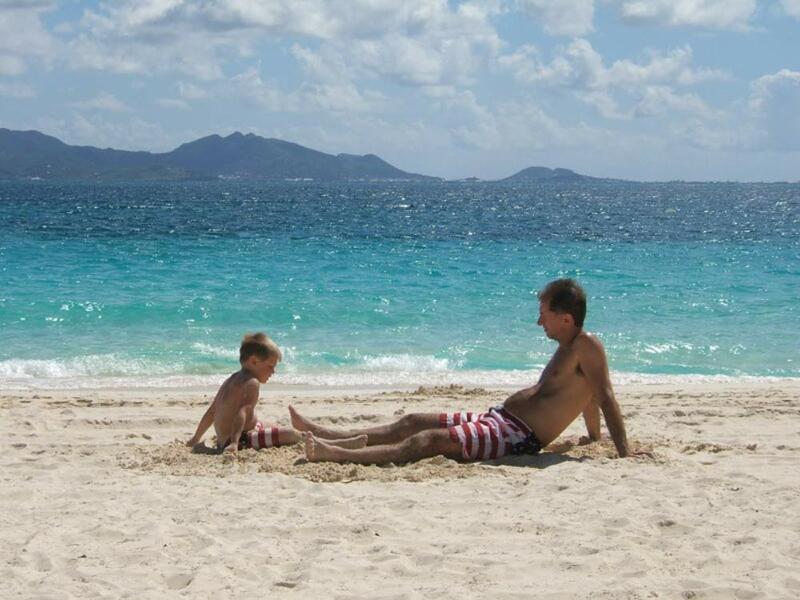 Best Story: Chris Morin's Anguilla Beauty recounts a unique experience in 2000. 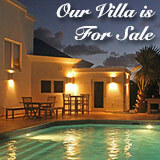 Strong Descriptions: We loved Mishi's description of her 2007 honeymoon in Anguilla in Feels Like Coming Home. 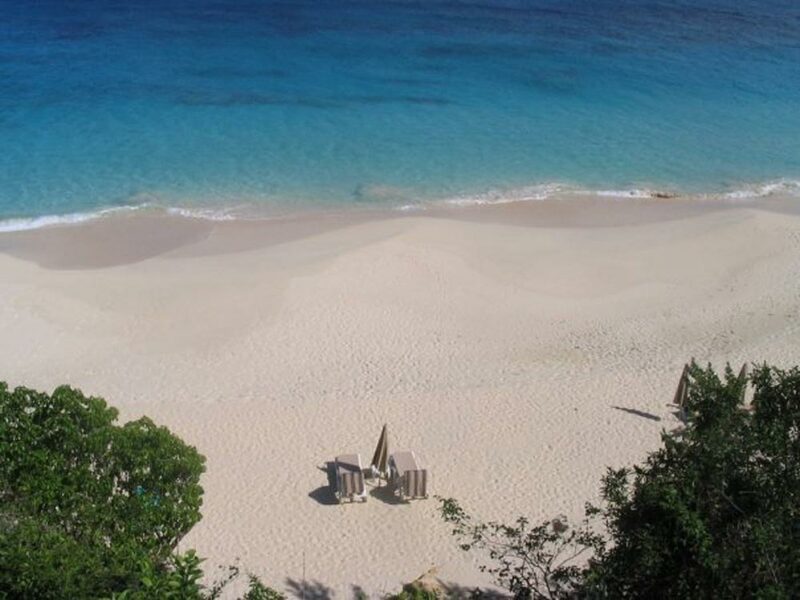 Favorite Photos: Ellen Dioguardi's Anguilla Always Feels Like Home, George Riegel's Captured Sunset, and Tess Martin's Footsteps caught our eye. 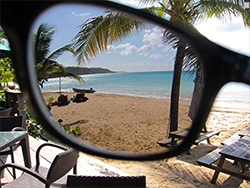 Overall Submission Impression: The following entries had strong photo/description combinations... Lee Zucco's Anguilla Obsession, Cecilia Carr's Anguilla: The Good Life, and Eileen Sepesi's Beautiful Perfection. Family Photos: Family photos were really, really, really hard to "cut." 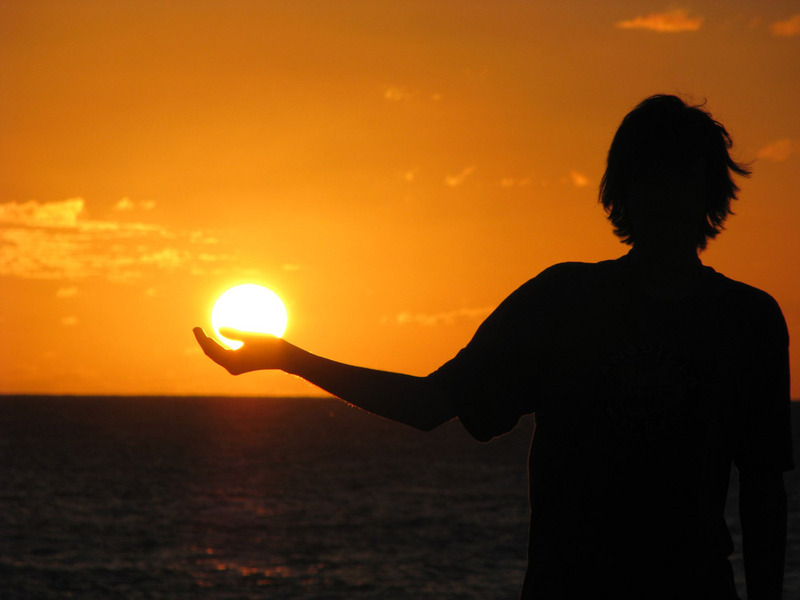 Many caught that something extra special. For example, the first 2 of Lori's Heaven on Earth. 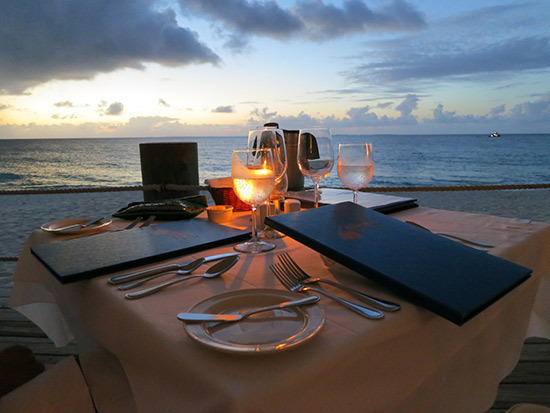 Romance: Romance was another recurring theme captured beautifully by Vincent's submission Romance on Anguilla. As you can see, it was no "pic"nic for the judges. Each was good enough to win. 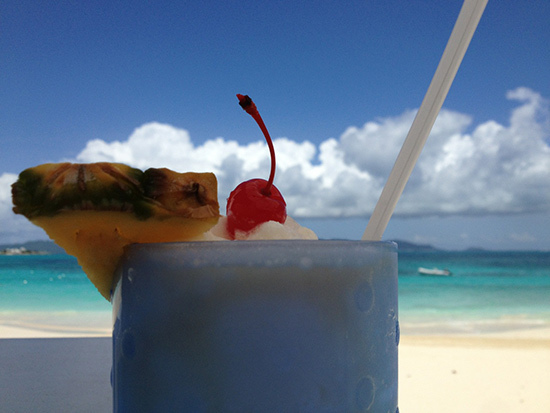 But which best captures Anguilla? 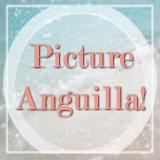 The Winner of Picture Anguilla! Gregory Smith's "3 Views of the Same Sea"
glass-calm Little Bay lit gold by sunset. 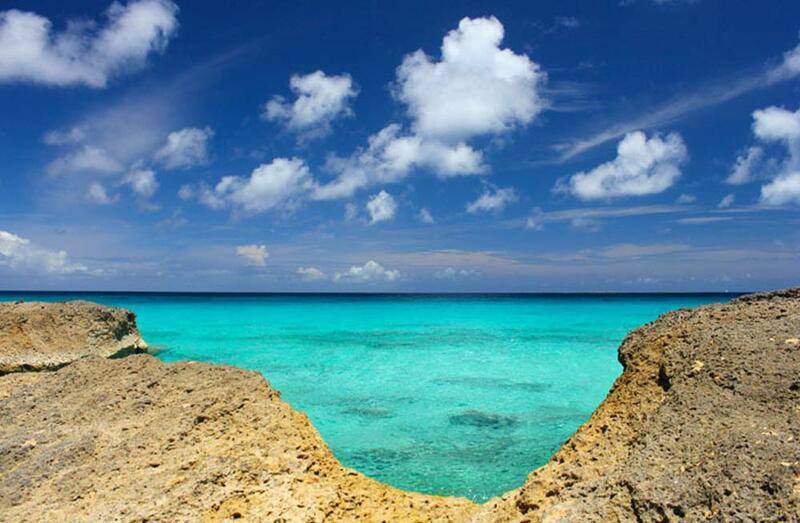 Anguilla is defined by the sea. Gregory's photos embody that definition with raw, powerful emotion. 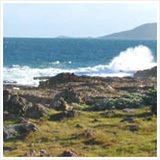 Feel the salty sea-spray at Captain's, hear that perfect wave as it rolls into whiteness at Shoal Bay, and watch the last rays of sun kiss our cheeks at Little Bay. 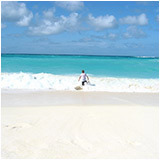 Gregory's photos emotionalize Anguilla's treasure with power and precision. We want to thank you so much for putting together such an incredible trip and giving us a truly well rounded experience of Anguilla we will never forget. Here are some highlights of our trip. Waking up with a dip in the ocean just steps from our room at Carimar Beach Club was such a treat. 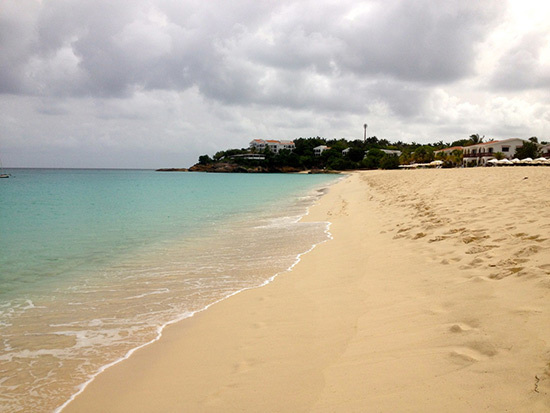 Meads Bay beach was the perfect place to unwind as it was quiet and peaceful, with a great variety of places to dine. 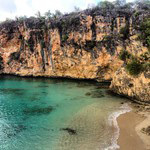 We found the best snorkeling on the island was not too far away at the secluded Little Bay. We also had an adventure following the signs to get to Bankie Banx's Dune Preserve Beach Bar. When we pulled into the parking lot in the morning it looked like it might be closed (the fact that this authentic beach bar is designed to look like a ship wreck made it appear all the more deserted). But, when we were greeted by Bankie's dog, a couple of friendly monkeys, and a gecko that peeked out of a hand made conch shell shower we knew the bar was open and enjoyed a refreshing Carib before we carried on down the beach to have lunch at CusinArt where we spent our afternoon on the beautiful Rendezvous beach. 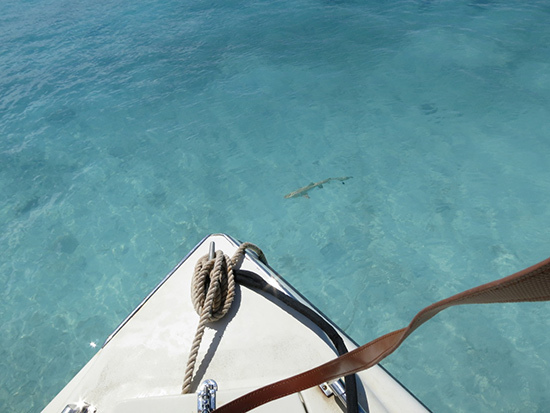 Later in the trip, we chartered a boat with Doug Carty to Prickly Pear and Sandy Island. Doug’s many years of diving experience, coupled with his easy going personality made being on the boat that much more comfortable. We loved the snorkeling off of Prickly Pear with an assortment of colorful fish and a few baby nurse sharks by the shore. The colorful beach bar had a lot of character as did the lovely people who worked there. Prickly Pear felt like an escape on a deserted island (with amazing pina coladas) and Sandy Island, being even smaller, offered another unique island experience. 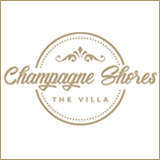 All of our dining experiences from casual beach bars to 5 star dining offered excellent quality meals. At Mango's Seaside Grill in Barnes Bay we were greeted by one of the very friendly owners at the front and immediately took in the picturesque view of the beach and romantic atmosphere while we enjoyed delicious meals. We also loved Straw Hat for its friendly service with lots of personality, live music, and laid back vibe. Da'Vida was lovely and elegant. Last but not least, Blanchards was a go to during our trip. 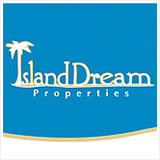 It is located right on the beach, just next door to Carimar. With their tables in the sand it was a very relaxing casual spot with great prices and quality fresh food. 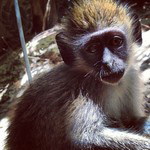 The Anguillian people made our experience truly special. Everywhere we went around the island the thing that stood out the most was not just the sunshine, the beautiful beaches, the turquoise oceans, or the delicious food Anguilla has to offer, but the genuinely friendly locals who we connected with along the way. 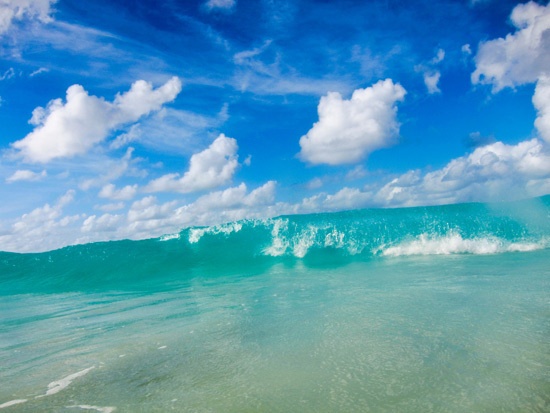 We cannot wait to return to paradise, A.K.A. 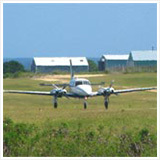 Anguilla. At the end of the day, we learned how differently each and everyone person sees the same island. 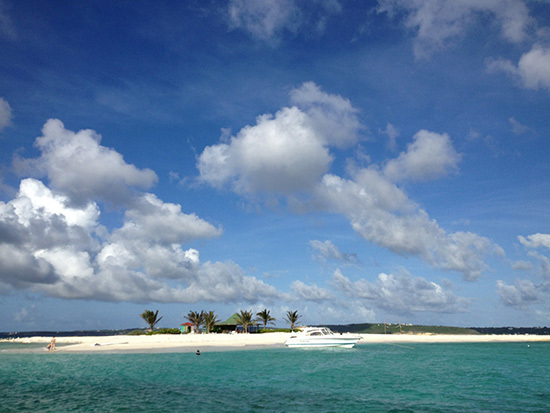 Thank you for the opportunity to see our island through your beautiful, heart-warming photos. 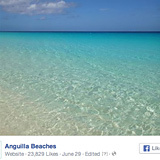 Thank you Carimar Beach Club, Anguilla Air Services, daVida, Blanchards, Straw Hat, Mango's, Palm Grove and Tasty's for your generosity, and for making Picture Anguilla possible! 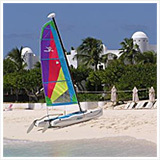 Anguilla › Anguilla Photos › Picture Anguilla!